“Hungry people are also angry people. That’s the biggest challenge I have to face in my job every day” says Naresh (name changed) as he waits for the restaurant to parcel up his latest order of aloo paratha and rose milk, to be delivered to an apartment three kilometres away. 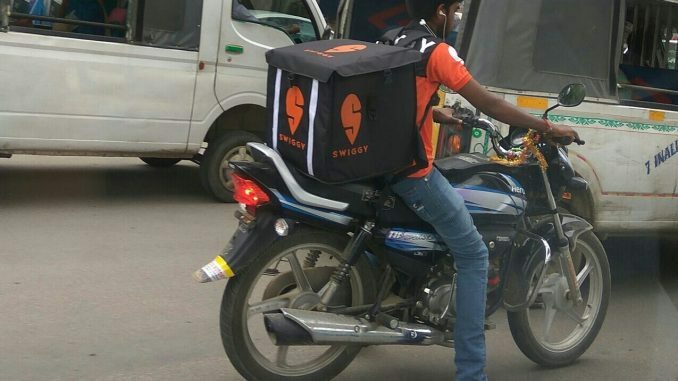 One of the approximately 50,000 delivery boys employed across the country by food delivery service, Swiggy, Naresh begins his day at 8 am, when the first of the restaurants open for service. Orders come streaming in and the app auto-assigns a delivery to him. The restaurant and the delivery location are in opposite directions. Naresh has to make good on the ‘Estimated Time of Arrival” (ETA) that the customer has been notified. He hopes that the restaurant isn’t crowded and he can pick up the order without much delay. As luck would have it, the restaurant is packed. While patrons are seated in the dining area, waiting for food, the takeaway section is now a sea of orange, red and black shirts. 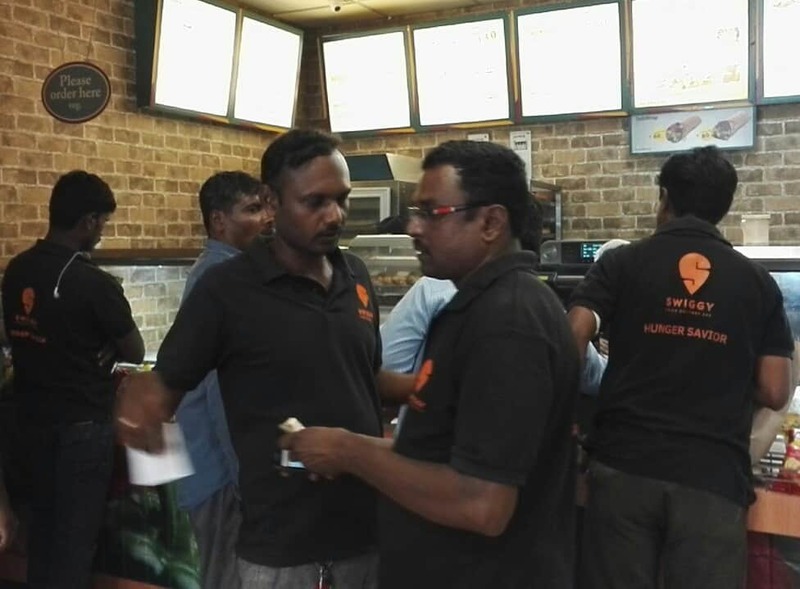 The city’s three prominent food delivery services — Zomato, Swiggy and UberEats — require their staff to be in the respective uniforms while on duty. The delivery persons jostle with each other to collect their orders and make a quick exit. The advent of app-based food delivery services has created a slew of jobs in the last three years. They have opened up an alternative avenue of employment for many youth. A phone with data and a bike are the basic requirements to secure a job. Having been at the job for close to two years now, Naresh now finds the frenetic pace taking a toll. He completes around ten deliveries every day, all on time, as he is wary of irate customers and bad ratings. “The ratings count towards incentives and it is a huge part of why I took the job. I try to make every order in time, as I do not want bad ratings,” he says. But ask him whether he has ever broken traffic rules in a bid to make deliveries on time, and a sheepish nod is all he can muster. That, of course, is no surprise as a recent study in the city found that over 70% of food delivery persons were guilty of traffic offences — not wearing a helmet, jumping red lights, speeding and driving in the wrong lane. Talking to Naresh will make you realise that the rewards of timely delivery supersede any assessment of risk or safety in the mad rush to reach customers. The job pays well, for now. 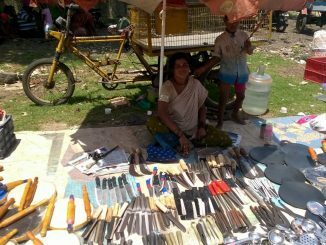 He makes between Rs 25000 – Rs 27000 per month. 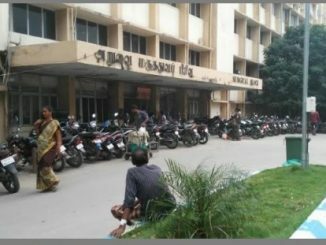 The incentive structure means the delivery persons can earn incremental income by working more. The system inherently pushes employees to work longer and harder for such rewards. But there is also a lurking fear that this may not last long, confides Naresh. Just as rideshare services such as Uber and Ola drew in drivers with lucrative incentives only to scale down the perks in a few years, there is a risk of the food delivery industry going the same way. The gig economy might be offering jobs and services in abundance at the click of a button. But the precariousness of the job and lack of security is not lost on those who have turned to it for a living. “This is a good job for the time being but not something I want to keep doing for life. Many of my colleagues feel the same way. My back hurts from riding the bike on bad roads all day, but I can’t stop because my income depends on the number of deliveries I make. 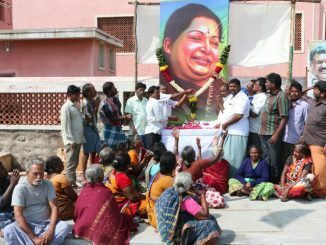 I hope to be able to work and save enough so that I do not have to continue with this life in a few years,” says Naresh.